Sunny had been having a good pregnancy so far, but she thought that a crop top and pencil skirt wasn't very smart attire for a pregnant lady. So Sunny went down to the store and bought herself a long sundress that would give her bulging stomach room to breathe. 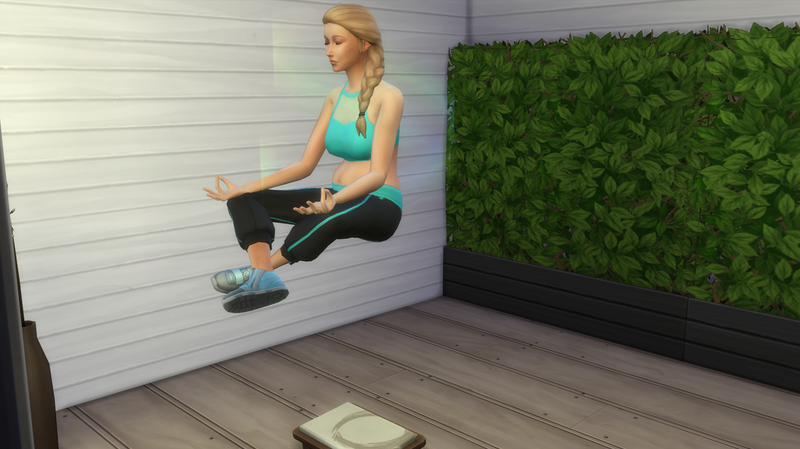 Recently her meditation skills had gotten so good that she felt like she was almost floating! Maybe it was because she had an extra little brain that was helping her concentrate? 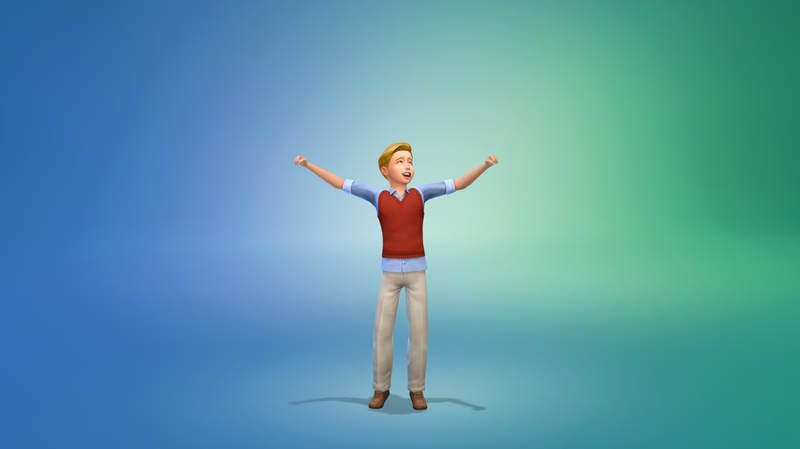 Little Stark has gown up into a precious little boy, he gained the athletic trait from his mom and his wants to be a whiz kid! Stark: Hey Daddy! Can I get my own bedroom? James: Woah what in the world. When did you get older?! 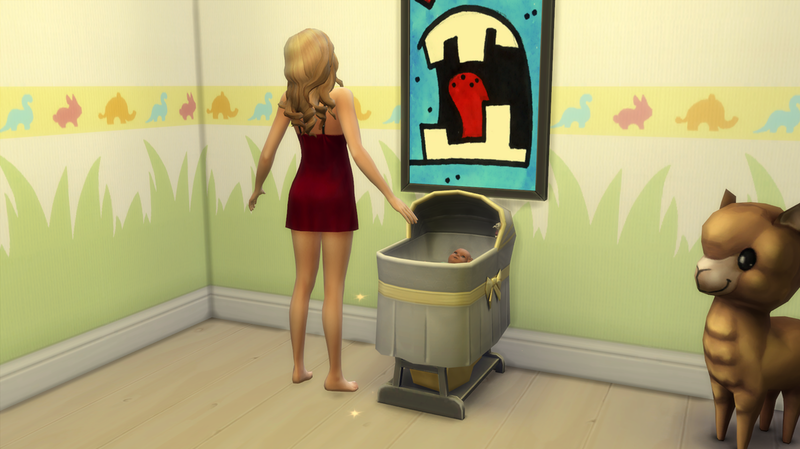 Of course Stark got what he wanted, we couldn't have him still sleeping in the nursery with a new baby coming! Lucy: Hey sweetums, wanna play some chess? Stark: Sure but I'm gonna win! Lucy: Okay, alright. I'm a genius ya know. Lucy: What the heck! You checkmated me already?! 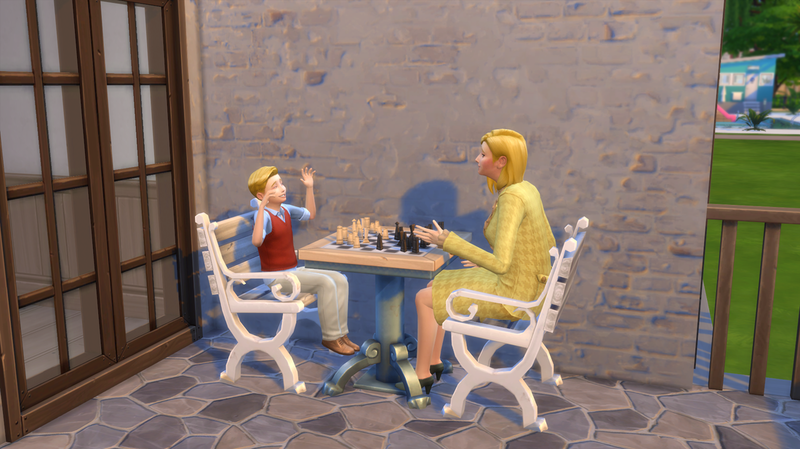 Sunny: Is your son actually beating you at chess, Lucy? 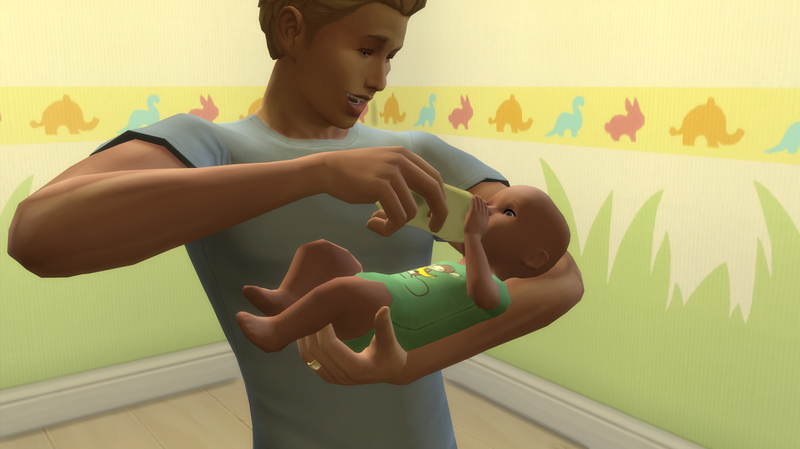 Just because Sunny was pregnant didn't mean that Angelo would stop doting on her and the baby. He was always asking how she was feeling and if she needed anything. He even gave her massages on a regular basis! Sunny: Oh! Angelo the babies kicking! Feel quick! Angelo: Holy plum! That baby is one tough kicker! 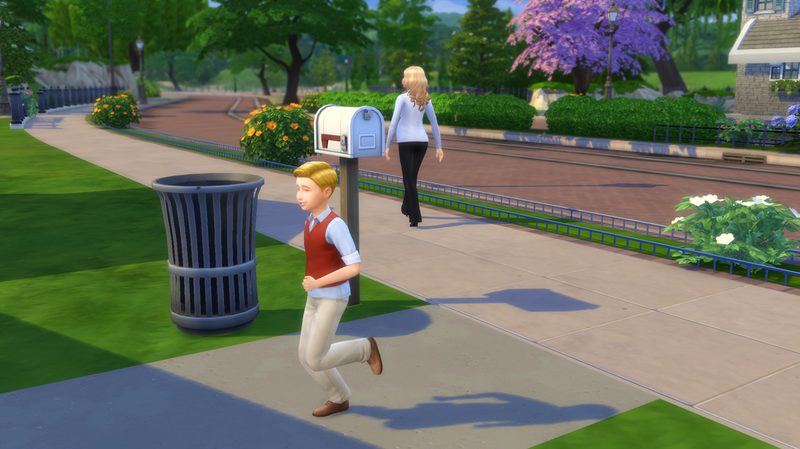 Maybe he'll end up to be an athlete like his father! Sunny: Angelo you can't pressure out kids into being like your family okay? Promise me that? Angelo: Of course sunshine. All I'm saying is that it would be nice to have a little football player running around the house. The only bad thing that had happened in Sunny's pregnancy was her very small bladder. That took it's toll one day at breakfast when she couldn't get to the bathroom in time. Sunny: Oh my plum! I am so sorry you guys! Lucy: No one's judging you, I've been there too. Angelo: No sweat babe, your pregnant it's no big deal. James: Yea don't worry about it, although I will admit I'm trying really hard not to laugh. Sunny: Who are you talking to? James: Okay, yea. I'm glad you understand. Yea no problem, okay bye. 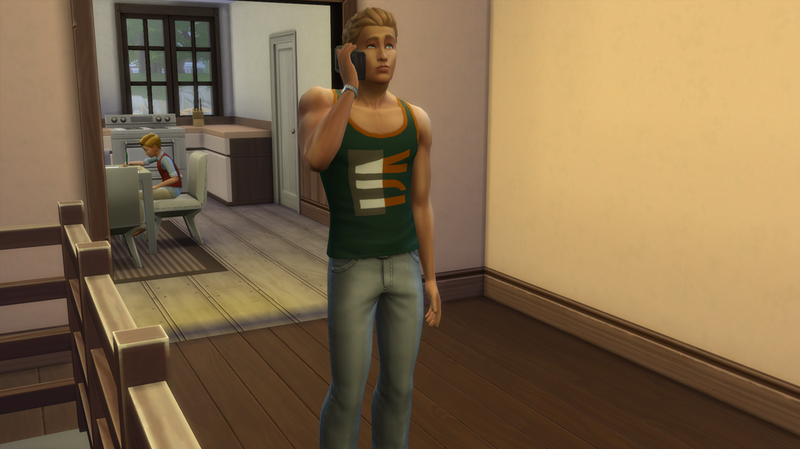 James shuts the phone and looks up at Sunny with a very stern look on his face. James: That was your boss, and you don't have work anymore until the baby comes. Sunny: WHAT. Why would you do that?! We NEED the money James! Sunny stomped away angrily from the kitchen and into the living room. She started to pace back and forth, frustrated. James: Don't be angry, I'm doing it so nothing goes wrong in your pregnancy, you're the heir and you need to produce a healthy child. I just don't want something bad happening! Sunny: I am going to work. You can't stop me. James: I can and will. You stay here, I already told Stark this morning not to let you leave. I have to go to work now. So don't leave! Stark: Hey Auntie Sunny! You aren't going to work right? Cuz daddy said you aren't allowed to! Sunny: *mumbles* Well your dad can shove it up his- I mean, yes hunny I am going to work, Uncle Angelo should be home soon and he'll help you with your homework. Be good! Angelo: Hey there kiddo? Ready to do some math?! Stark: I guess, I'm already almost done with it though. By the way Auntie Sunny left for work, daddy said she wasn't supposed to! Angelo took a deep breath and closed his eyes. He knew his wife was headstrong and sometimes that irritated him, but she needed to understand that this was for her own safety. Angelo: I'll be right back Stark, I have to make a phone call real quick. Stark: Okie dokie Uncle Angelo! Just don't tell Auntie Sunny I told you she was at work! I don't want her angry with me. Angelo: I won't kiddo don't worry. Angelo immediately called Sunny's phone, his call was denied. Frustrated he decided to go for a jog, he didn't want to take out his anger unintentionally on Stark. 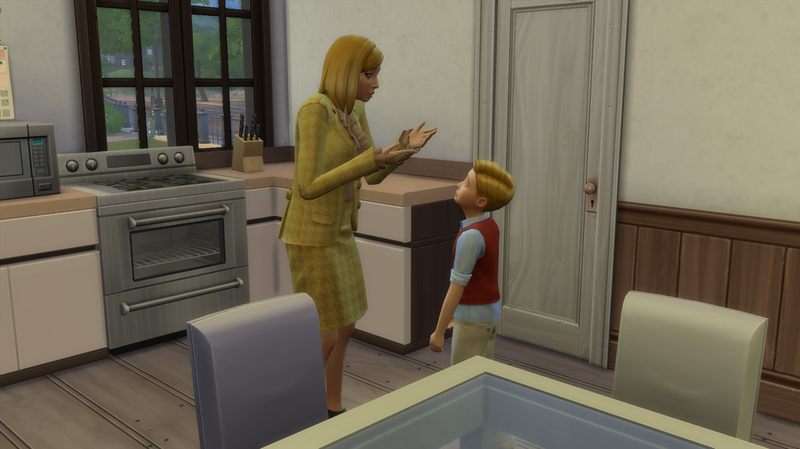 Lucy had a little news for her son when she got home, it was something her and James had been talking about for a while and decided to bring it to Stark's attention. Lucy: Hey sugar plum! How was school? Stark: It was okay, I got an A+ on my spelling test! Lucy: That's wonderful hunny! Now I have to ask you a very important question okay? Lucy: How would you like to have a little brother or sister? Stark: I guess it would be okay, as long as they don't cry to much and wake me up at night! A couple hours later Sunny had to sneak back into the house unseen, but she was so exhausted she couldn't even muster up enough energy to cook anything so she decided to pass out for the night. Angelo: Mhm. That is exactly why I didn't want you going to work sunshine. You are just worn slap out now aren't ya? Why do you have to be so headstrong sweetheart? 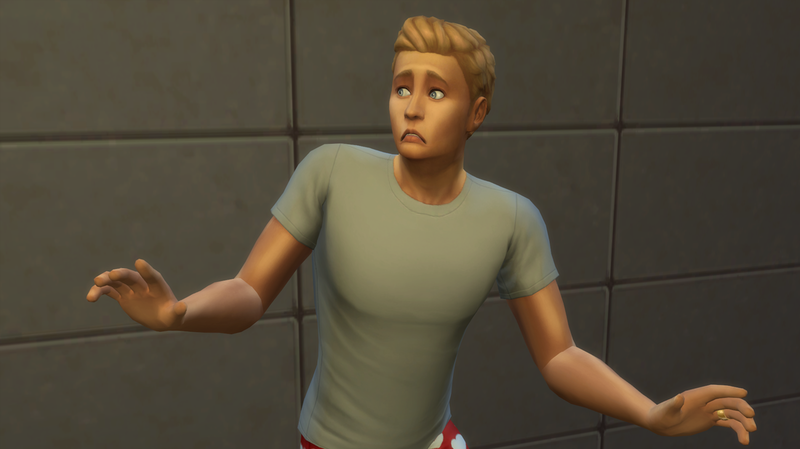 Right in the middle of the night Sunny jumped out of bed, she had a tearing pain in her abdomen and realized she was in labor. She didn't want to wake anyone up so she waddled upstairs to the nursery and muffled her moans of pain. Sunny: Okay, pweh pweh pweh. I got this, OH MY PLUM THAT ONE HURT. One last push should do it! Sunny: *coos* Ohhh hello my little prince, aren't you just the sweetest thing. Hmmm what should I name you? How about Damen? Oh you like that? Awww let mommy hold you a little bit before she has to go back to bed. 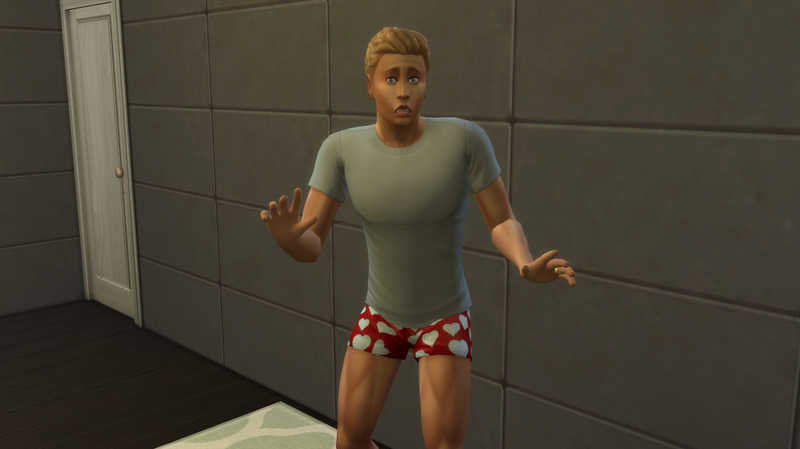 The next morning Angelo rolled over to cuddle up next to Sunny and realized she didn't have a bulging belly anymore, he jumped out of bed and freaked out. Angelo: What the plum?! Where's the baby what happened? Is it born already?! When did this happen?! 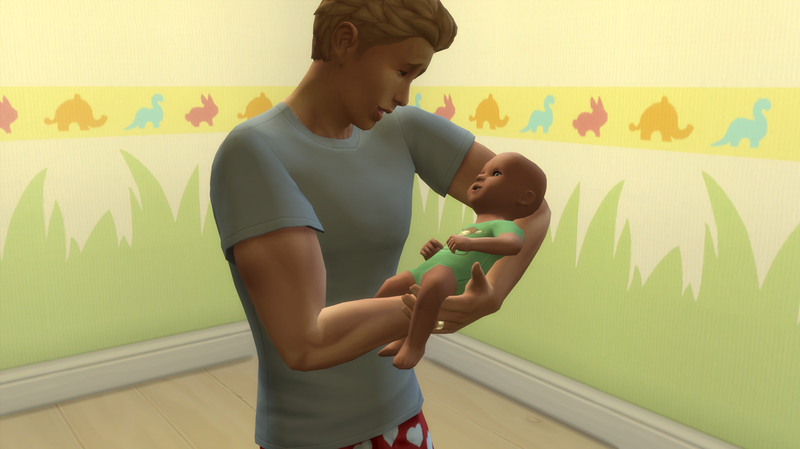 Angelo: Oh plum I'm a dad now! Oh plum, Oh plum what do I do?! Angelo: I'm an AWFUL father I wasn't there for the birth of my son! Sunny: ANGELO. YOUR SON IS UPSTAIRS NOW GO SEE HIM SO I CAN FINISH SLEEPING FOR PLUMS SAKE. Angelo calmed down eventually and gave Sunny a kiss and said sorry. 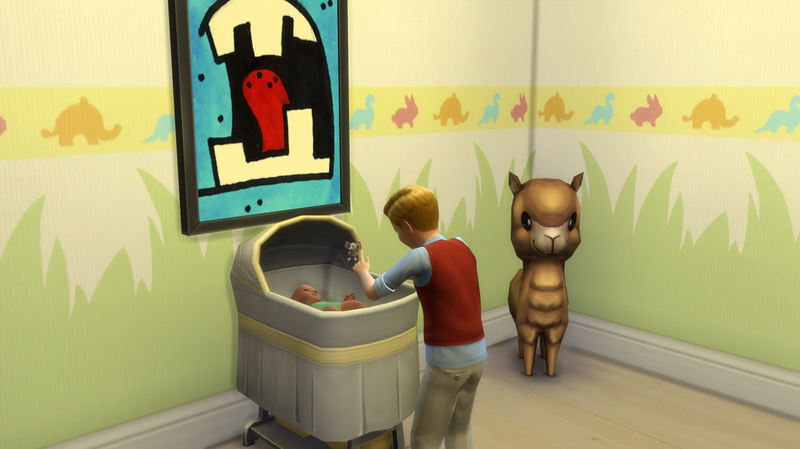 He knew she had a rough night so he walked upstairs to see his son and let his wife sleep. Angelo: Oh hello there handsome. Your about as cute as I am! Am I supposed to hold you like this? Is this okay? Are you comfortable? Angelo: Oh well you're doing a little dance so I guess so! Angelo: Oh plum! Oh sorry kid I shouldn't have said that in front of you. Don't tell your mom okay? Are you hungry? Here's a bottle your mom left in the fridge for me, I brought it just in case. James: I'm just saying do you think it's okay to have another kid right now? 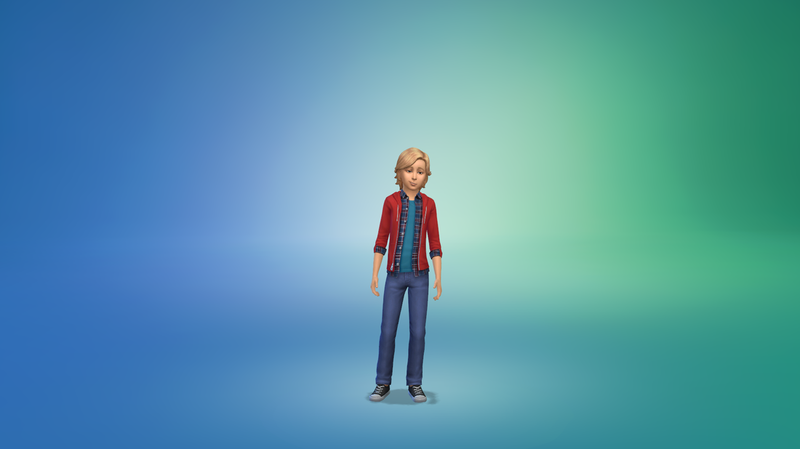 Sunny needs to have at least one more kid so the community can vote ya know? Lucy: This coming from the guy that wants a big family? James: Lucy I'm just saying, are you sure? Lucy: Yes I'm sure, what has gotten into you lately? You've been kinda mean. James: *sighs* I'm not sure. Honestly? I guess I'm still not okay with my parents being gone. I know it's been a while but I still need some time. Lucy: You have to let go sometime babe, you have a family of your own now. Your parents wouldn't want you acting like this and you know it. I have to go to work now, I love you. I'll see you when I get home. Sunny: Hey, what's up with you guys? I heard some yelling coming from in here. Angelo: Yea man, is everything okay? James: It's nothing. I gotta go be alone for awhile. James proceeded to go upstairs and go into his room. 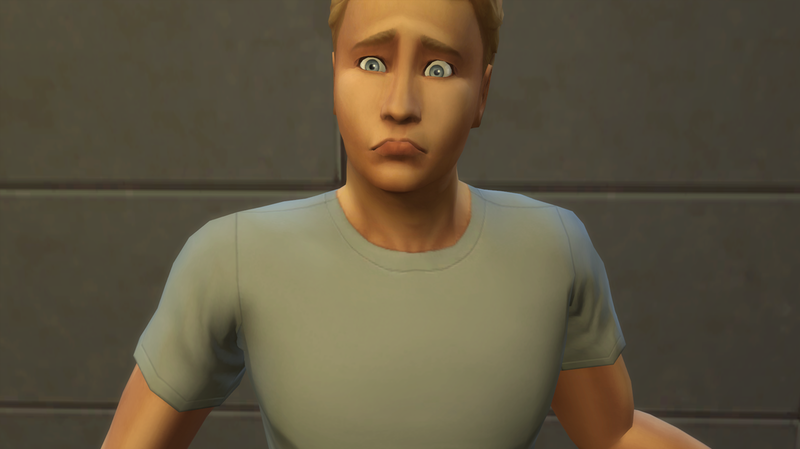 He didn't want anyone to know that he still went downstairs and cried for his lost parents. He didn't know why he took it so hard, he just did. It was time for him to move on and he just had to figure out how. 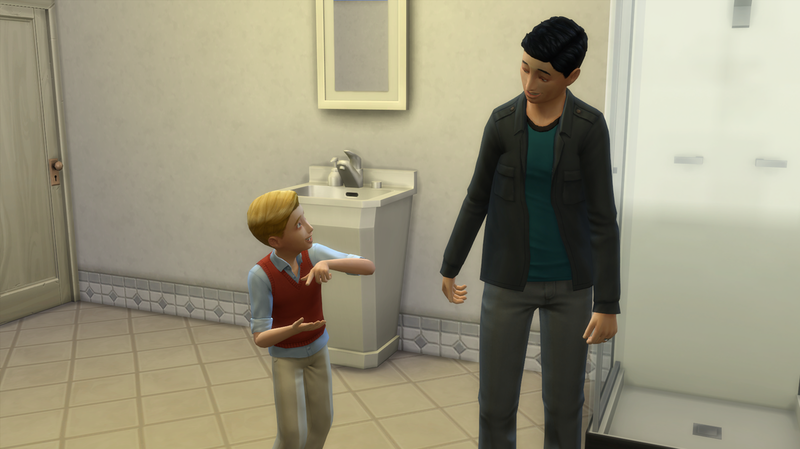 While all the turmoil was going on downstairs, Stark was introducing himself to his baby cousin. Stark: Hey little man! My names Stark and we're gonna be best friends okay? But I'm always gonna be the captain, but you can be my first mate! 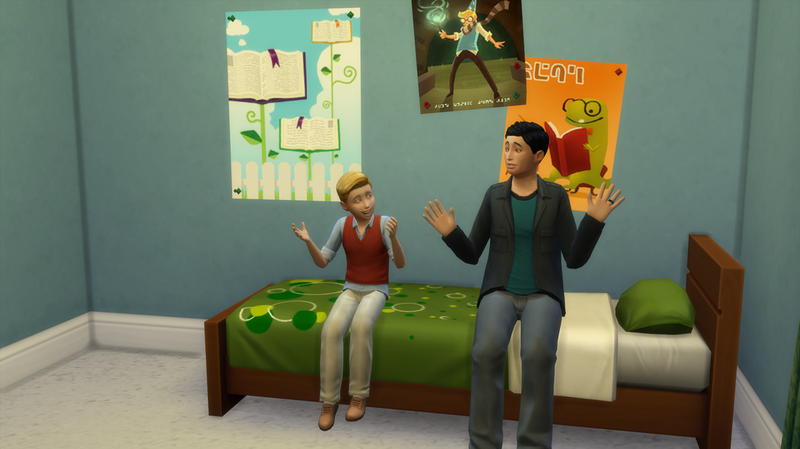 Angelo and Sunny decided to spend some alone time together, they hadn't had much time since the baby was born. Plus it didn't feel right in the house since James and Lucy were fighting. Angelo: Hello my sunshine, I've missed you so much. Sunny: I've missed you too baby, I was just about to change back into my regular clothes. Angelo: Well how about you just change out of your clothes? It seems like they frolicked around a little bit to much, because Sunny is pregnant again! Sunny: I can't believe I'm pregnant again, I'm really excited but, I just had a baby! Well at least I won't have to put back on my regular clothes. Angelo: This is great! I'm gonna be a daddy again! Lucy: Hello my little family! James: Hey, how was work? Lucy: It was good, my boss is being annoying again. He put a whole stack of files on my desk, just to keep me busy. James: I'm sorry, at least you don't have to deal with people talking while you play at a show! Lucy: True that, I would get so annoyed. James: By the way, I wanted to talk to you. Can you come upstairs with me? Lucy: Yea I can, Stark can you stay down here while mommy and daddy talk? Stark: Sure mommy no problem! I'll just start reading where daddy left off! Time flew by and all the sudden it was little Damen's birthday! Sunny: Okay sweetheart, come out and meet your momma! I introduce Damen Belle! Poor little guy rolled the Evil trait. I wonder where this will take us! Also he wants to be a Rambunctious Scamp. 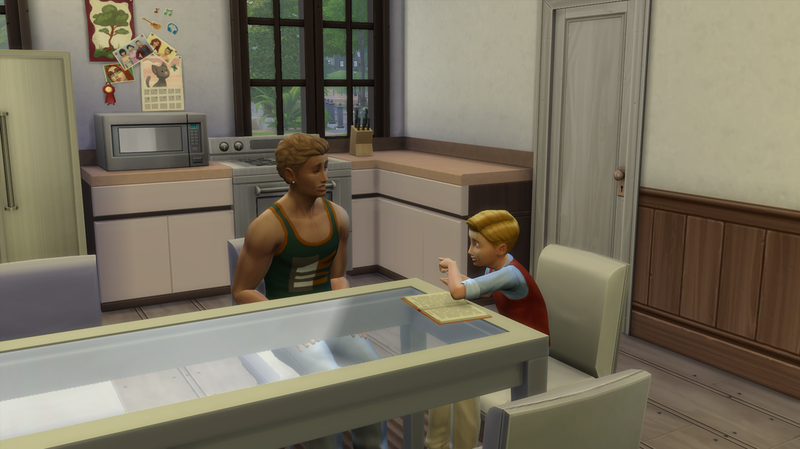 Sunny and Damen were having some quality time when Sunny decided to tell him that he was going to have a little brother or sister. Sunny: So you're gonna have a little sibling now! Are you excited! Damen: Hmmph! No! I don't wanna share you momma! Sunny: Oh, I know baby but you'll have another person to play with! Damen: I guess...it better not be annoying or anything! Sunny: Now Damen be nice, you have to learn to love all your family understand? Sunny: What the plum is going on? Is there another bug in here?! I swear to the creator if there is, I am SO out. Lucy: No not that! I'm pregnant again! Sunny: WHAT. Really?! I'm pregnant too! Lucy: Holy plum we're gonna be pregnant together! 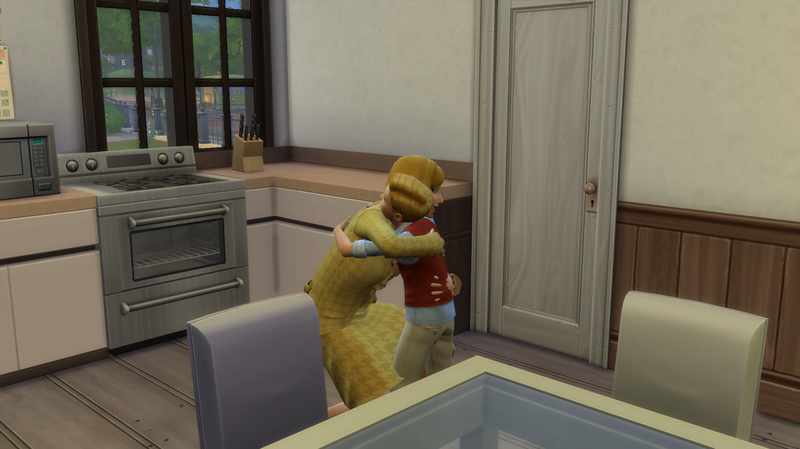 I hope everyone enjoyed today's chapter of The Belle Legacy! I sure did enjoy writing it, tune in next time!